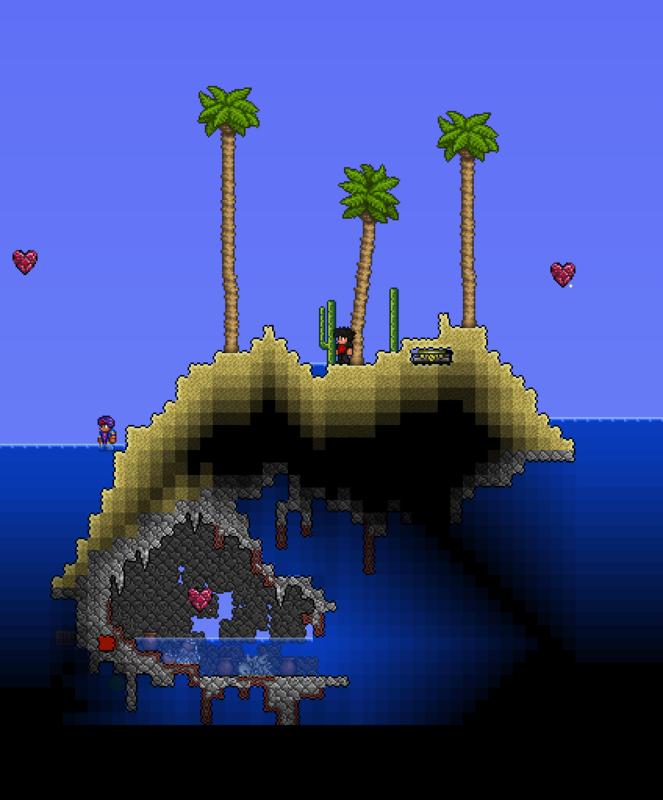 welcome to Ocean Survival. I hope you like my second map survival. If you find any error publish it the comment box or on my facebook page : https://www.facebook.com/MapasTerrariaEsp/ You can Beat the Water ? Have fun!